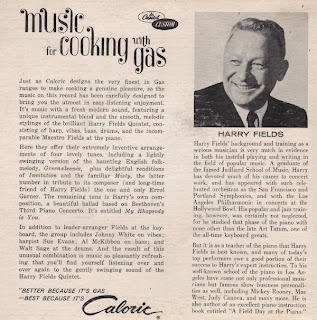 Here's a sample from a fine 7 inch 33 advertising piece from Caloric, manufacturer of Gas ranges. 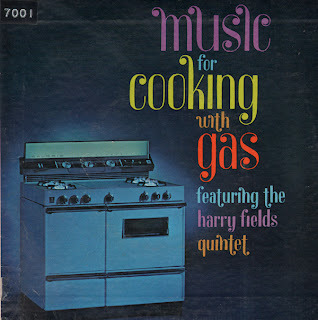 Here's is another advertising piece Fields did for The American Gas Association: Music From Bach To Rock. 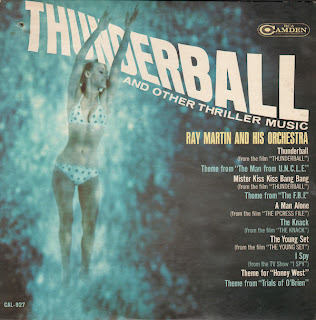 This LP is one of two awesome vintage 60s Ray Martin"spy/secret agent" albums that I have in my collection. Also check out Goldfinger And Other Music From James Bond Thrillers. 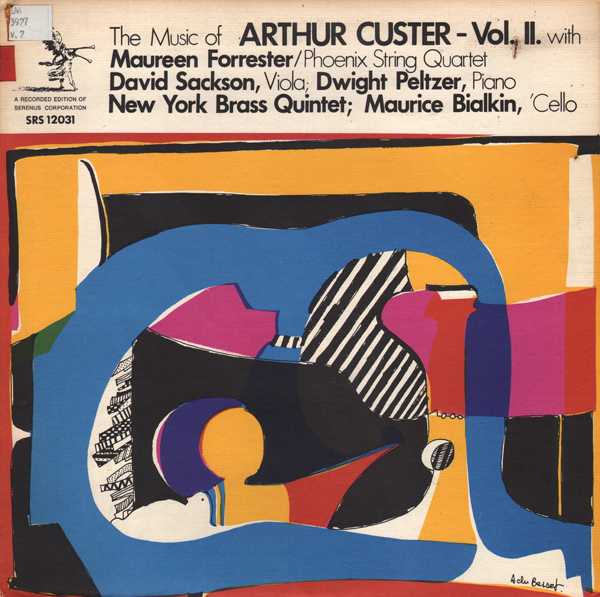 New York Brass Quintet; Maurice Bialkin, Cello. 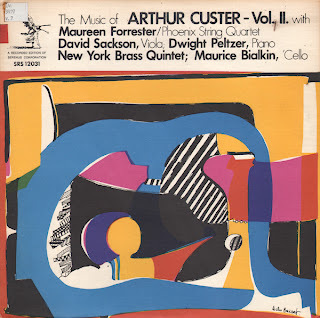 Here is sample from another obscure Arthur Custer recording from a set of albums that I've posted recently. 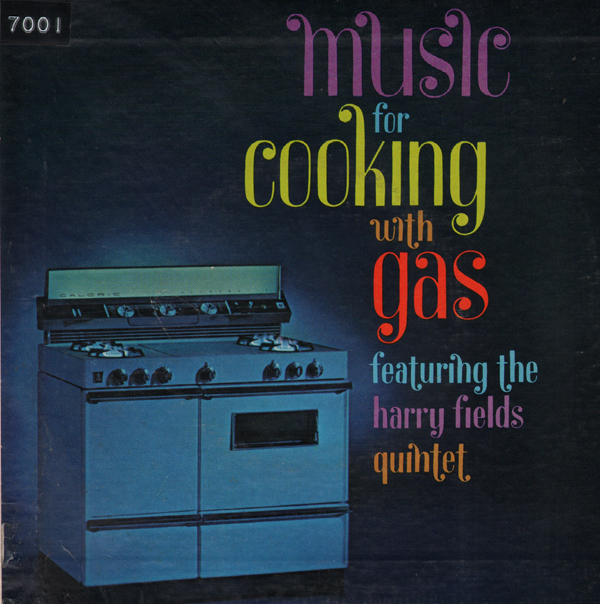 Also check out samples from Found Objects and Cycle For 9 Instruments. From the back cover: I Used To Play By Ear - For Two Pianists, One Piano, and Selected Objects - was completed in January, 1971. The four movements heard on this recording are selected from the complete seven movement work. 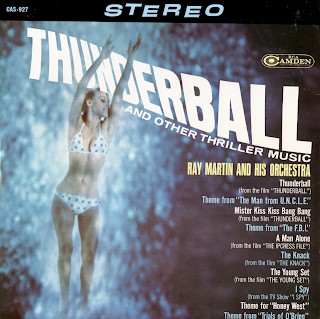 A theatre piece requiring a considerable amount of stage action, the composition relies heavily on improvisational interplay between the two pianists. 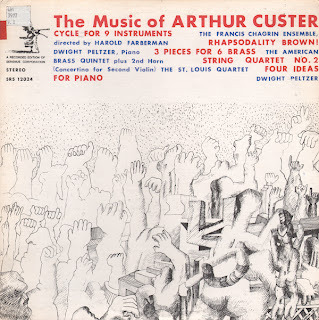 Here's a sample from another obscure Arthur Custer album I picked up. 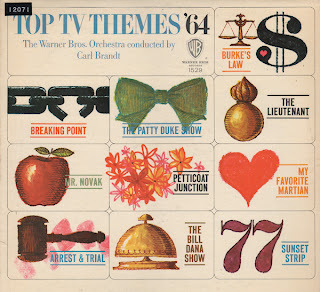 The piece, Rhaposdality Brown!, was written in 1968 according to the notes. 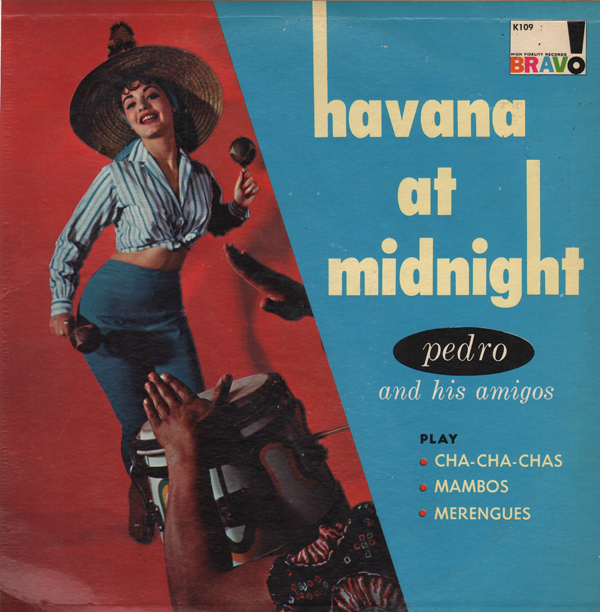 The sample above was written in 1958 (from the back cover): for an ensemble consisting of 2 Trumpets, 2 Horns, Tenor Trombone and Bass Trombone. 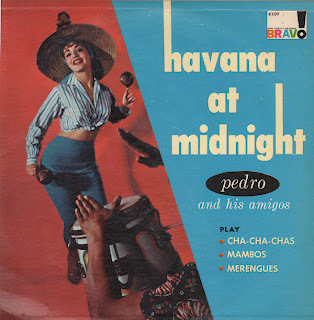 There are three movements: Allegretto, Adagio and Presto, which in performance turn out to be Brisk, with alternating clusters and contrapuntal passages; Slow, mysterious, chorale-sounding, evocative; and Brightly, lively and bouncy as a jig with a fine, driving finish.